Balloon sculptures are a fun way to add a pop of colour to your event and they also make great keepsakes to take home. 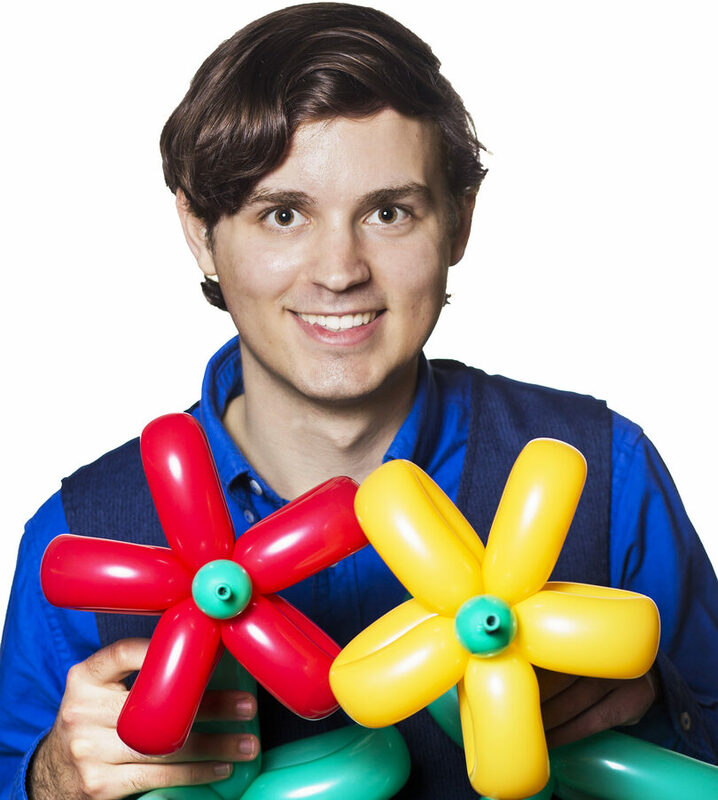 Peter uses high quality Qualatex balloons and can create a variety of designs for kids and the young at heart. Please see the gallery below for a sample of what Peter can make. Peter's skills are constantly inflating, so remember to check back soon.